There is a lot that goes into managing residential and commercial properties. 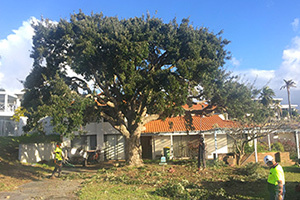 Taking care of trees is one of the critical aspects of property management, especially since they provide for bird life and fulfil other ecological functions. Tree management may, at times, require a specific skill set and sound knowledge of trees. If you don’t have either of these, you will have to call in professional help as you would in the case of, say plumbing or electrical installations. A problem that many property owners have is that they can’t find a reliable provider of comprehensive tree services. If you live in Fremantle, however, this is not a problem that you have. 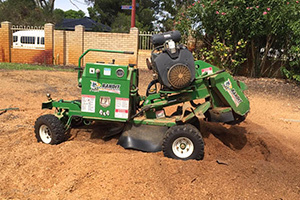 Perth Arbor Services has been active in Fremantle since 2011, and we can help you too. If you have trees on your property, keep reading to find out how we can help you. 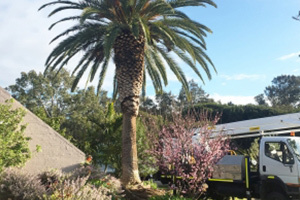 Have questions about Tree Lopping Fremantle? 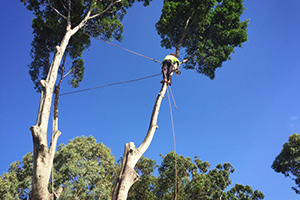 The Perth Arbor Services team doesn’t only have years of experience, but they also have highly relevant arborists degrees. We take instructions from new clients incredibly seriously, and we will make sure that we acquaint ourselves with your specific needs to formulate the most effective solution. We offer a wide range of tree-related services, including tree lopping, tree removal, and land clearance. We can also provide you with an extensive tree risk assessment. If you don’t have sufficient experience, lopping your trees yourself can be dangerous, and you may even damage your house if you are dealing with large and heavy branches. If you need to cut back tree branches, it may be worth your while to call in the experts. 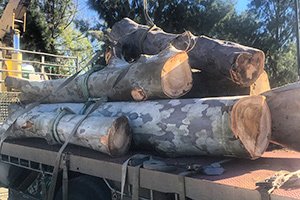 We follow OHS industry standards when lopping trees to ensure optimal safety and no risk to your property. We also make sure that we don’t harm your tree in the process. We also follow these standards to remove trees entirely and to clear entire pieces of land from trees during the preparation phases for construction projects. Trees play an integral role in providing the exterior of your property with aesthetic appeal. You may even incorporate your trees in the design or your structures. But what if your trees sustain a plant illness or become vulnerable to decay or pests? 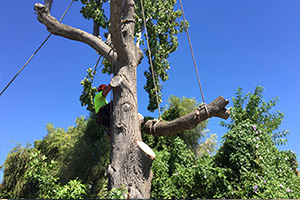 Perth Arbor Services offer high-end tree risk assessments to, firstly, determine if there is a risk that your trees may die or compromise their health due to different factors. Secondly, we will recommend a course of action that you can take to ensure that your trees remain healthy, despite being exposed to harmful environmental factors or things like poor soil quality. Don’t wait until your trees damage your house or until they die because of poor maintenance. We offer a wide range of services relating to trees, including power cable clearance, deep-root fertilisation, and essential gardening services. Call us today to discuss your tree service needs.